A widower attempts to gain custody of his son in Brooklyn's ultra-Orthodox Jewish community. The plot is loosely based on the life of Menashe Lustig, who plays Menashe in the film. 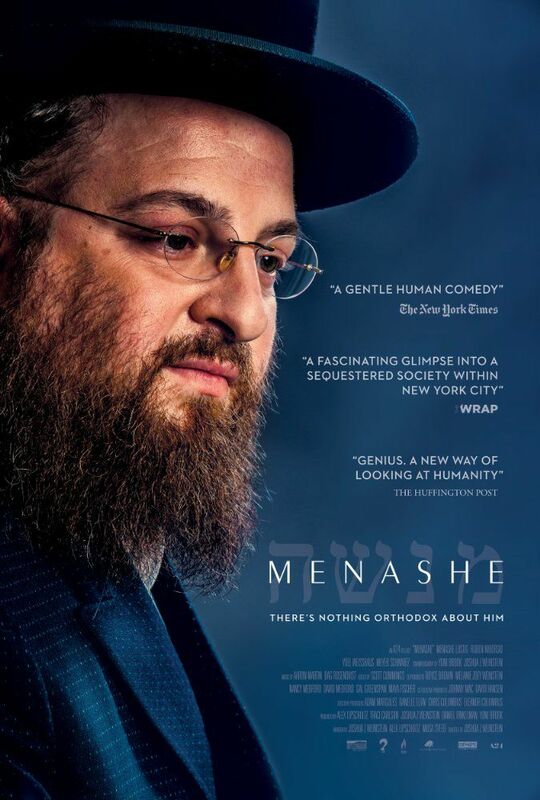 In an interview with the Los Angeles Times he said that "unlike Menashe in the film, I’m not a schlimazel by nature. Maybe just a schlimazel by situation." Read more on Wikipedia.